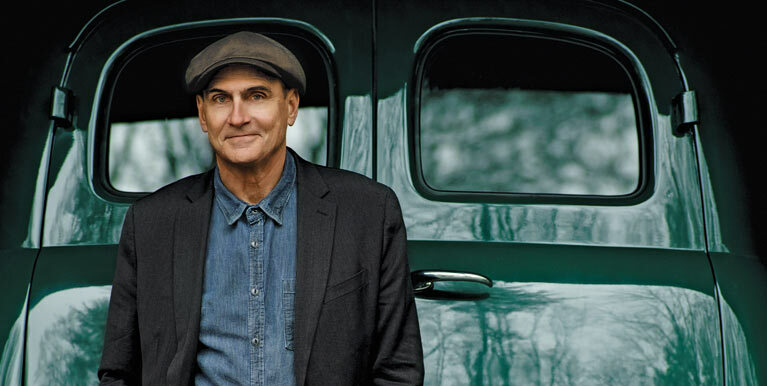 The Late Show with Stephen Colbert and guest James Taylor during Sunday’s February 3, 2019 show. Photo: Scott Kowalchyk/CBS ©2019 CBS Broadcasting Inc. All Rights Reserved. Photos by Ellyn Kusmin and Courtesy of “The Late Show with Stephen Colbert”.